Home / Basketball / What’s wrong with FSU basketball? At the beginning of ACC play, FSU was 12-1 and ranked No. 9 in the AP poll. After just five ACC games, the Noles are 13-5 and unranked, so what’s wrong with FSU? two of the four losses have come at the hands of arguably the two top teams in the nation, @ No. 3 UVA (65-52) and a heartbreaking home loss vs. No. 2 Duke (80-78). The other two losses have been inexcusable, @Pitt (75-62) and @BC (87-82), as FSU’s road struggles continued. FSU has gone from a lock in the tournament, to a team that is trending towards the bubble. 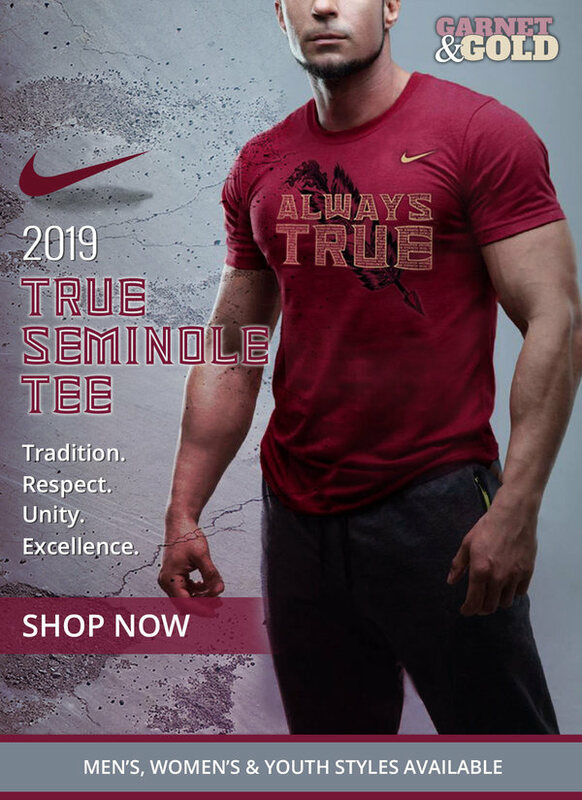 First of all, the Noles are much less healthy than they seem. Terance Mann has been playing with a bruised heel, while Trent Forrest has been playing with turf toe. Neither injury may seem significant, but those injuries make it tough to plant and jump and do all the things key to their game because they’re both drive first guards. They’re also first and second on the team in minutes per game and that’s not helping them get back to full health. Phil Cofer, the team’s biggest scoring threat, is not 100% since coming back from a foot injury of his own, and even missed the BC game. I wrote a little while back in my article that FSU would need Cofer back and fully healthy to have a chance to win the conference, but obviously, that hasn’t happened yet. I also mentioned that Mann and Forrest would have to make three’s, but in five ACC games, they’re just 4/15 combined from deep. It hasn’t just been Mann and Forrest struggling from deep, it’s been, everybody. In conference play, only one player is shooting above 30% from three, Phil Cofer. Sharpshooter P.J. Savoy is shooting 28.6%, M.J. Walker 14.3%, and David Nichols 13.3%. As a team, the Noles are shooting just 25.6% from 3. Even though they have had such a low percentage, FSU has had the mentality that the shots will fall at some point, still putting up nearly 24 3’s a game in conference play. FSU needs to start attacking the rim more with players like Forrest and Mann and get the ball on the post to Mfiondu Kabengele and Christ Koumadje. Kabengele has been the one bright spot so far for the Noles, dominating other ACC big’s, averaging nearly 15 points and 7 rebounds a game in just 20 minutes. But Leonard Hamilton should continue to bring him off the bench due to his consistent foul trouble. The other problem FSU has had is the foul trouble. In 4/5 games, FSU has had more fouls and less free throws attempted than their opponent. Teams have game planned to attack FSU and get them into foul trouble, and it started with PITT, who wound up shooting 46 free throw attempts in 40 minutes of game time. FSU has to eliminate the fouls or at least do the same to their opponent, driving the basket and drawing contact. FSU must eliminate loose ball fouls and unnecessary fouls at all cost and get to the line more than their opponent. FSU’s season is not over, Leonard Hamilton shouldn’t be fired, and this team will make the tournament. They’re too good not to turn it around. We saw what they can do last year when they put it all together, and really nothing has gone their way so far in ACC play. They lost @ No.3 UVA, on a buzzer beater to the No. 1 team in the nation at the time, to a team that more than 50% of their points came at the line, and to a team that was shooting 30% from three for the season and shot 62% against them. If they get Cofer, Mann, and Forrest healthy, Savoy, Walker, and Nichols start to see their shots go down, and they stay out of foul trouble, this team can be elite again. The schedule is very favorable from here on out, starting with Clemson at home tonight. Pack the Tuck tonight at seven to help FSU get back on track.